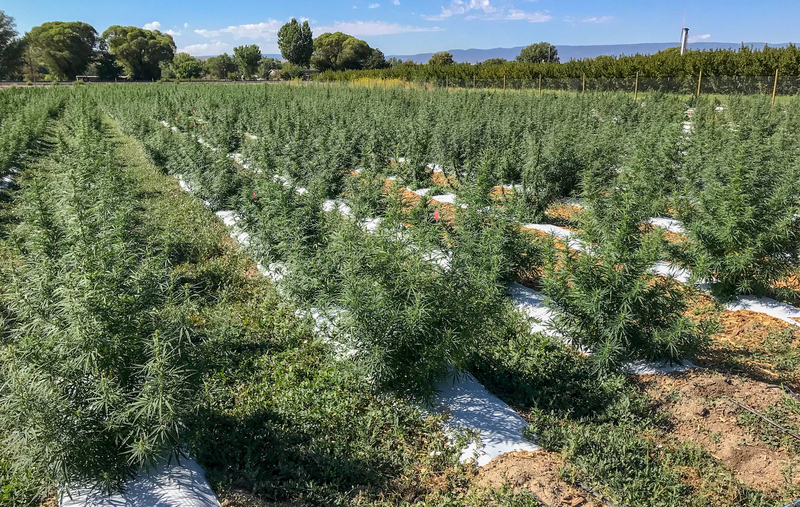 Western Sierra Resource Corporation (WSRA), formerly Western Sierra Mining Corporation, is pleased to announce its fall hemp harvest. 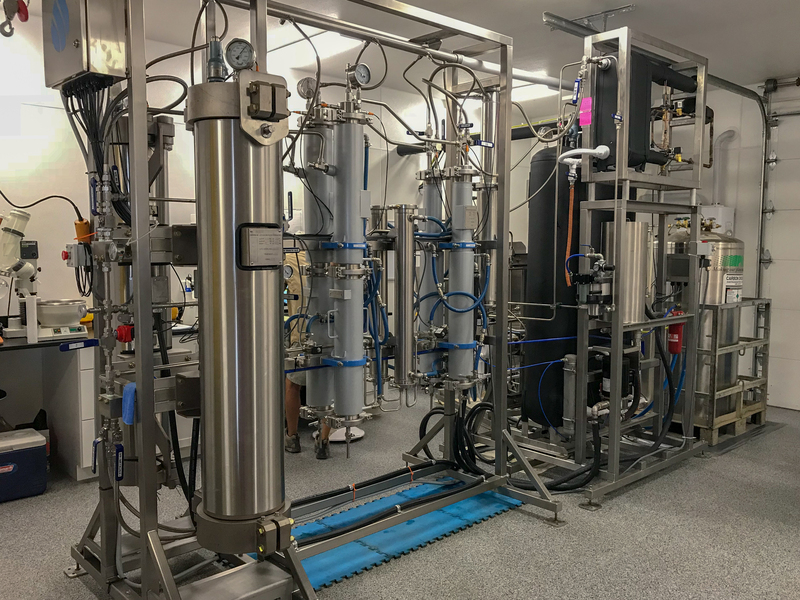 The drying and curing of the hemp, CO2 full spectrum CBD oil and terpene extraction, processing, testing, and product development are also underway! Meetings with national distribution partners/networks at Palisade, Colorado, this week signal a big year ahead for the company. In addition, the company is proud to announce the appointment of Judith Olesen as VP of Marketing and Product Development. As principal and founder of Judith Olesen Consulting Services in 1991, Judith has a stellar history of hands-on experience with more than 30 nonprofit organizations in and around Aspen, Colorado. A major focus of her work has been coordinating and directing multi-million capital campaigns for construction and renovation of nonprofit facilities and acquisition and protection of conservation lands. Concurrent with her consulting career, Judith has for 15 years developed the marketing strategies for Colorado Mountain Jam and Plum Daisy Kitchen. 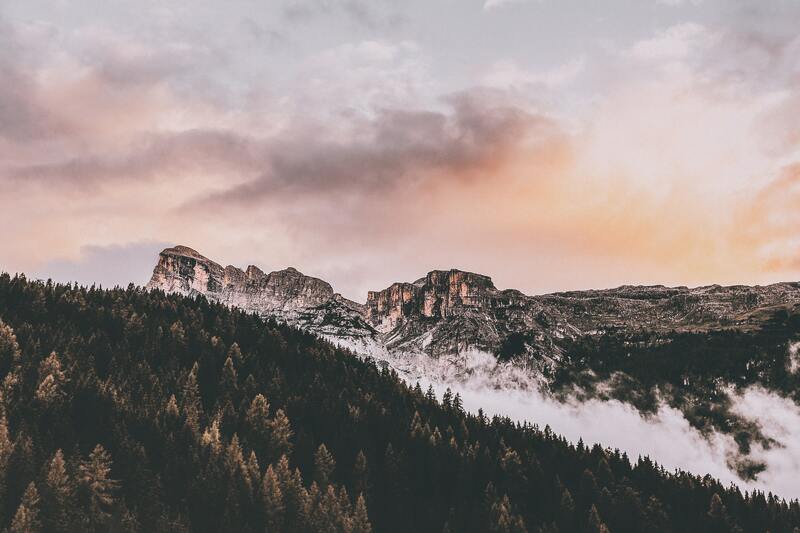 These companies have received national and international acclaim for their organic food products that are distributed in luxury hotels, restaurants, and natural food retailers under private label as well as under Plum Daisy and Colorado Mountain Jam labels. 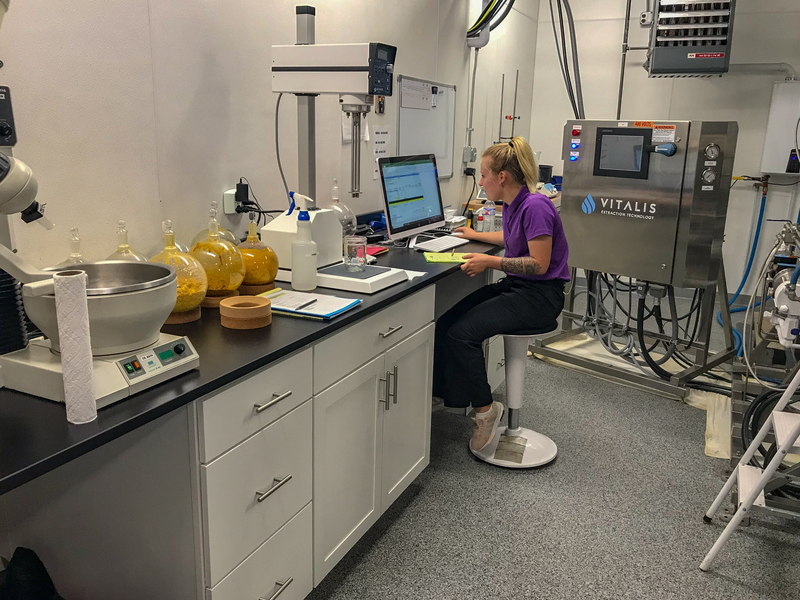 Western Sierra is also excited to be able to apply Judith’s extensive background, knowledge, and expertise to developing and manufacturing the highest quality CBD-infused products. Judith’s experience in nutrition and naturopathic approaches to producing bioavailable formulations is a perfect fit to develop and market Western Sierra’s full spectrum CBD-infused products for distribution through a growing number of national networks. These networks will be described in upcoming releases…along with videos of Western Sierra’s fall harvest. Western Sierra Mining Corporation (WSRA), a 111-year-old Utah corporation, has changed its name to Western Sierra Resource Corporation to reflect implementation of a new operation that re-brands the company as a producer of high-quality CBD and broad-spectrum products derived from industrial hemp. The sole purpose of this corporate name change to Western Sierra Resource Corporation is to more accurately describe the company’s transition from mining activities to natural resource development. 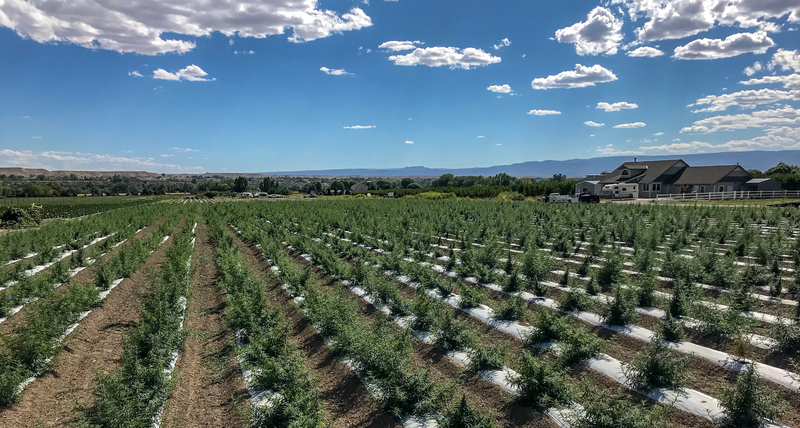 Acquisition of 100% of Western Colorado Farming Initiatives, LLC in Palisade, Colorado, enables the company to take advantage of the emerging market for innovative CBD wellness, nutritional, personal care, and beverage products. Watch the video of the Palisade operation here. Upcoming October harvest photographs and videos will be provided in press releases to follow. 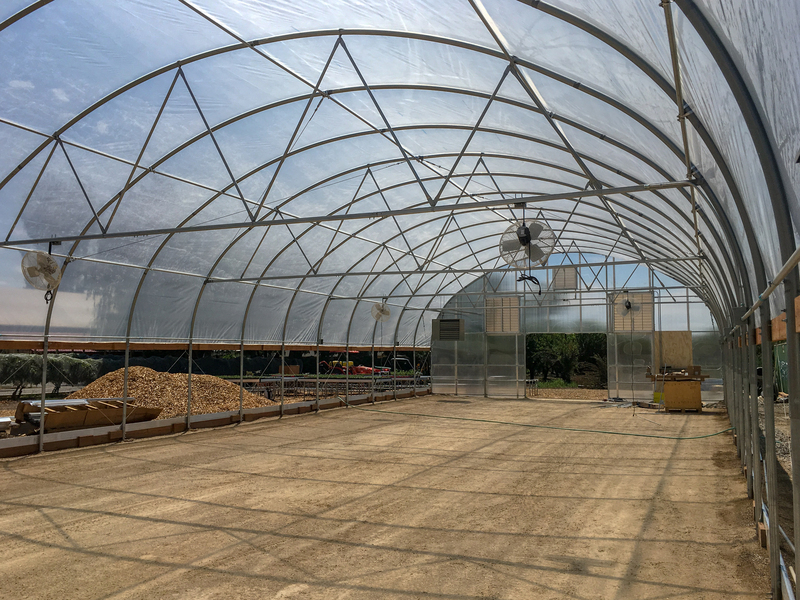 This 111-year-old mining company is reinventing itself as a multifaceted revenue producer by applying and expanding its $40,500,000 water rights’ assets. 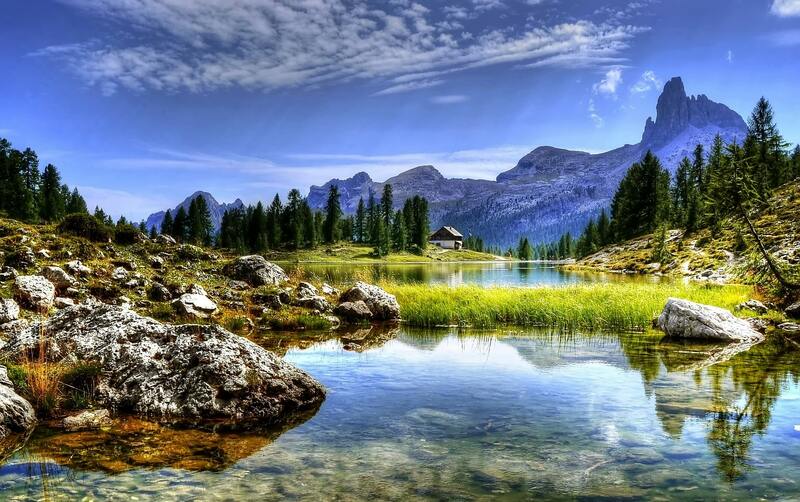 The beneficial uses of its water rights include growing industrial hemp, manufacturing CBD products, and undertaking related eco-friendly, high-yield, projects. An agreement is now in place for Western Sierra to acquire 100% of Western Colorado Farming Initiatives, LLC as a wholly-owned subsidiary. 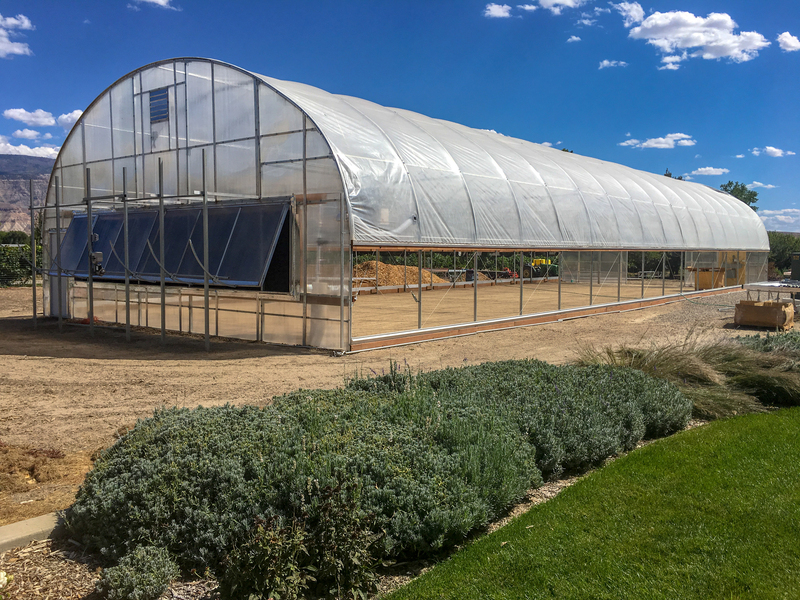 For nearly a year, Western Colorado Farming Initiatives has been building its operation to cultivate hemp, extract CBD oil using state-of-the-art CO2 technology, and formulate and produce high-quality CBD products. The initial industrial hemp crop of more than 15 acres will be harvested beginning in October 2018. 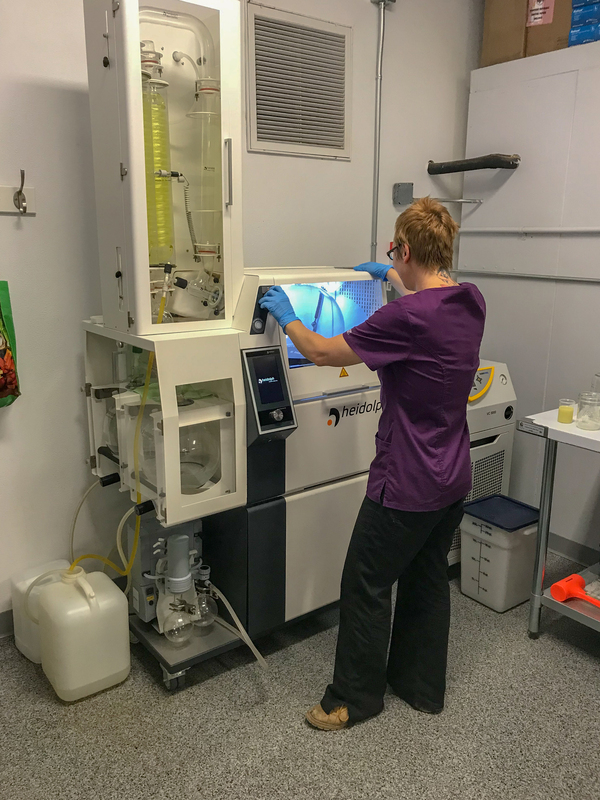 The CO2 extraction lab is fully operational, and post-processing laboratory methods have been developed. Wellness products, supplements, and beverages are now being produced. 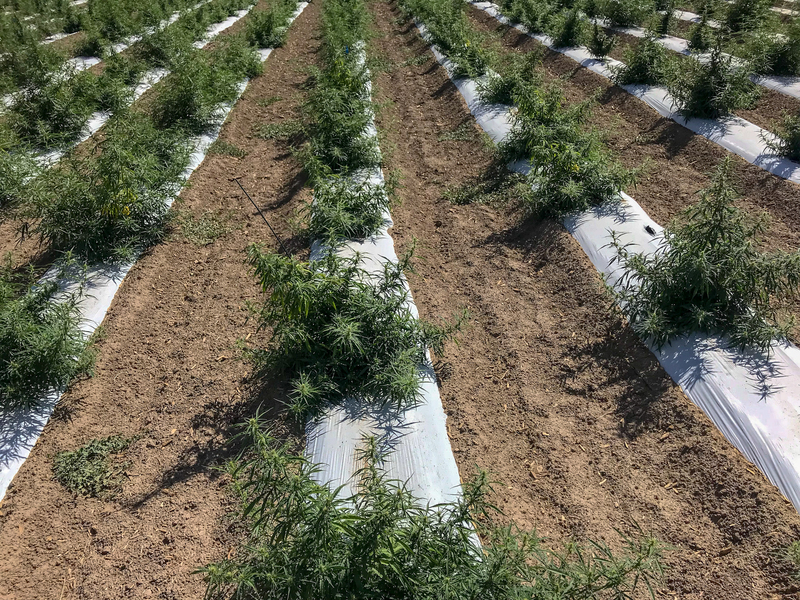 Western Sierra’s investment and distribution partners, XYZ HEMP, Inc. (presently GRPS) and RushNet, Inc. (RSHN) are working in concert with Western Sierra to expand product lines to meet the demands of the growing distribution network available to these companies. Photographs will be available for the next press release on 9-27-18. Pre-harvest video footage now in production will follow.